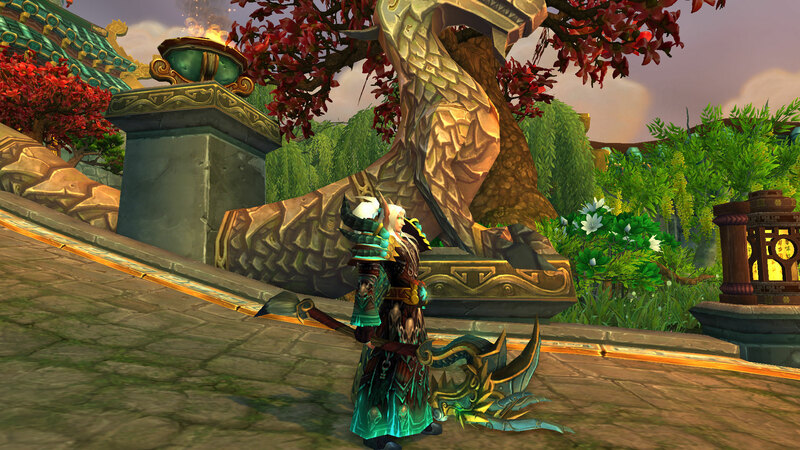 This set started when I got the heroic staff off Sha of Pride and decided that I didn't love the match between any staffs and the warlock CM set variant I was using. 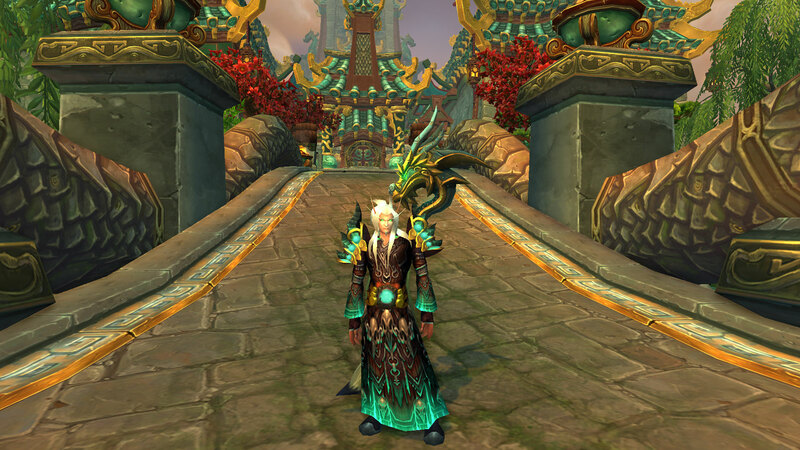 Then I noticed that the current normal tier warlock shoulders match the legendary cloak pretty well. 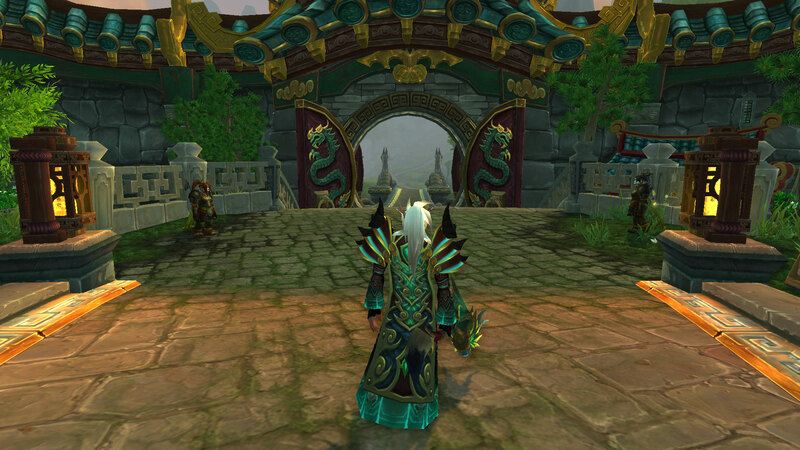 From there, it was a theme I had to follow - since we won't be able to use the cloak in the future, and certainly won't get the cloak's proc. 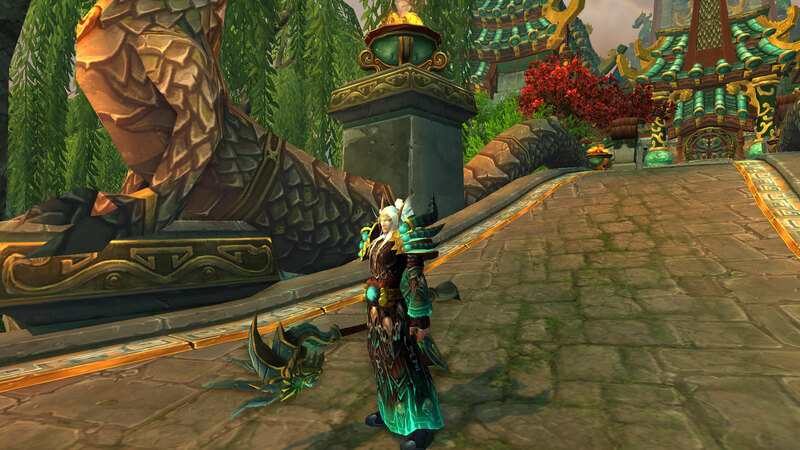 This is a set that will only work until Warlords comes out. 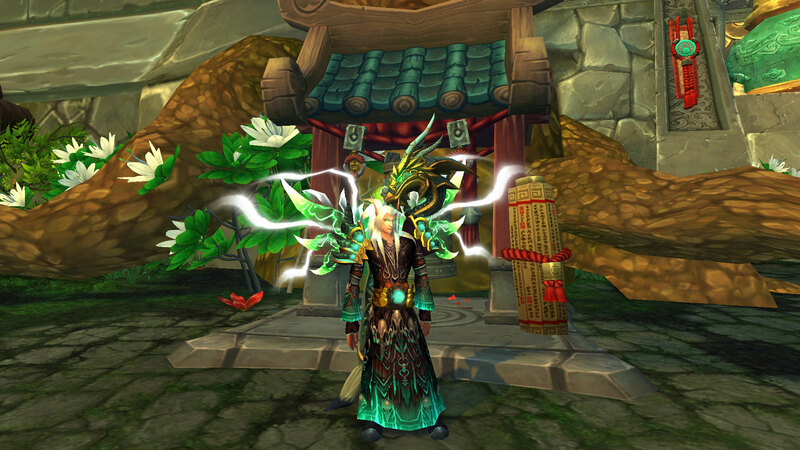 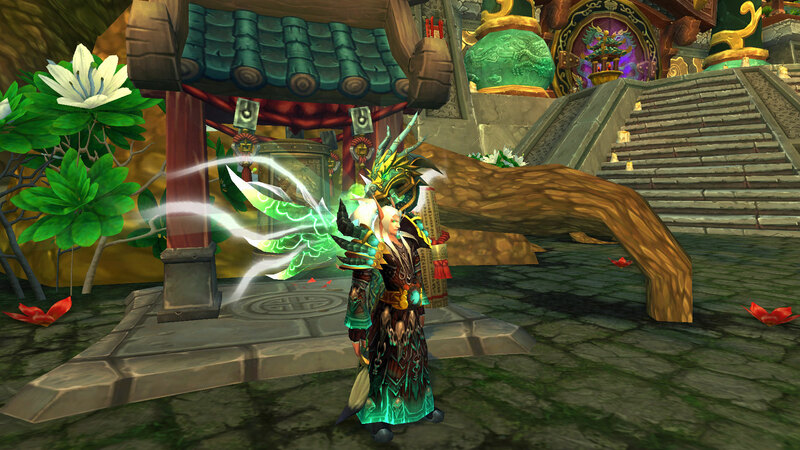 So, given that, I'll probably keep wearing it until the end of Pandaria.